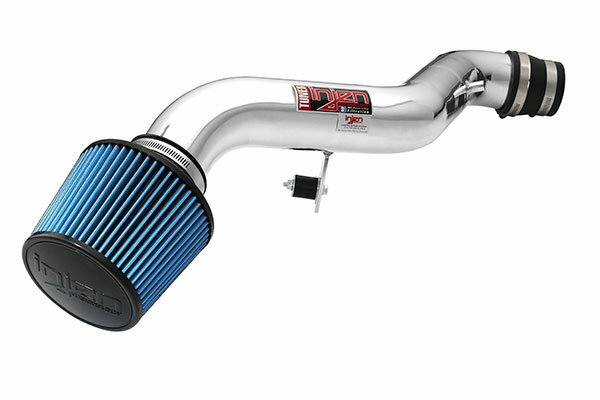 Injen SP1204WR - Injen SP Series Cold Air Intake - FREE SHIPPING! Thanks auto anything. 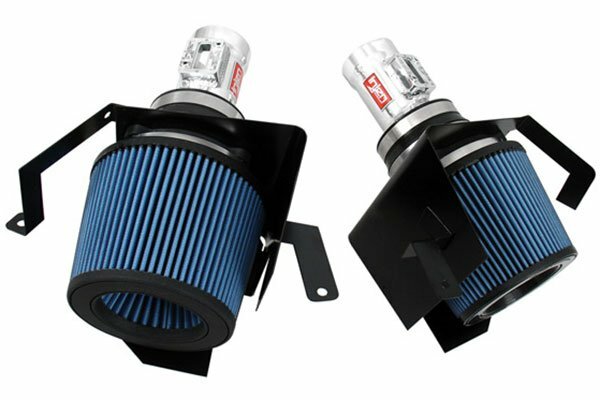 Sound is great ,easy install took about half hour more power,really cleans up engine compartment looking to install magnaflo exhaust system. 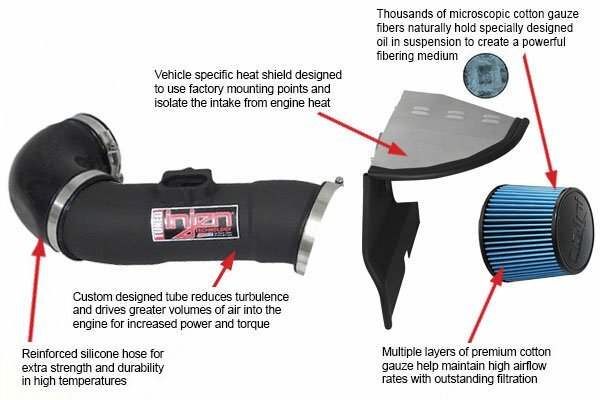 Injen makes a great product. 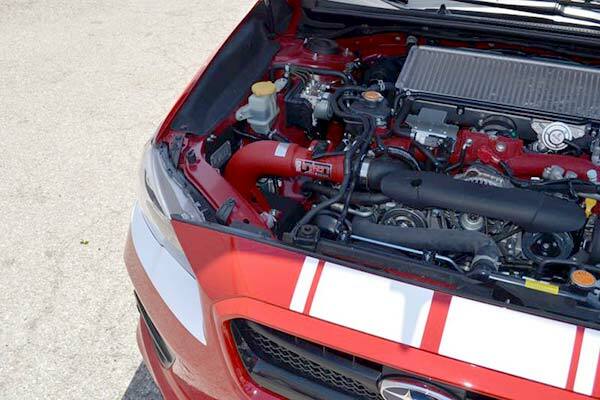 Injen SP Series Cold Air Intake + 2011 Subaru STI = WOW!!! 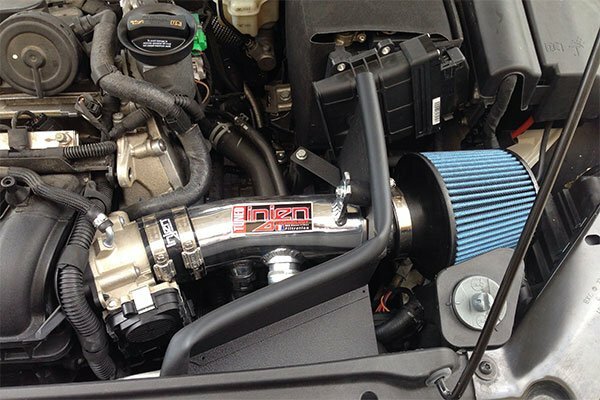 Added the Injen SP Series Cold Air Intake to my 2011 Subaru STI hatchback. In a word;"WOW"!!! 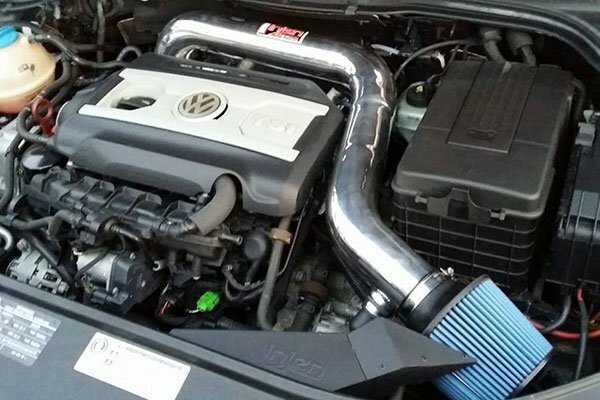 Injen reports a 38 WHP gain with the addition of this unit, I was skeptical to say the least. After a simple install (paid a certified ASE mechanic $60), my STI is faster, sounds magnificent and believe it or not I'm experiencing an increase in overall gas milage. The WHP gain is visible in the over all quickness of the car, you really start to feel the WHP gain over 4000 RPM. With the wider intake pipe, you notice the turbo noise as it spins up. Not in an obnoxious way mind you. To me it's like the sound of the wood winds in a symphony reaching crescendo. The blow of valve is audible as well, making me feel like the maestro as I shift through the gears. Gas mileage has increased (when I keep my foot out of the throttle) as well, the engine just seems to run smoother throughout the entire power band. Leave it to injen to make a great car better! This injen cold air intake is a good buy. Looks great, very easy to install and only took about 20 mintues. I run a stock turbo at 15 psi with a stock bov, full return. 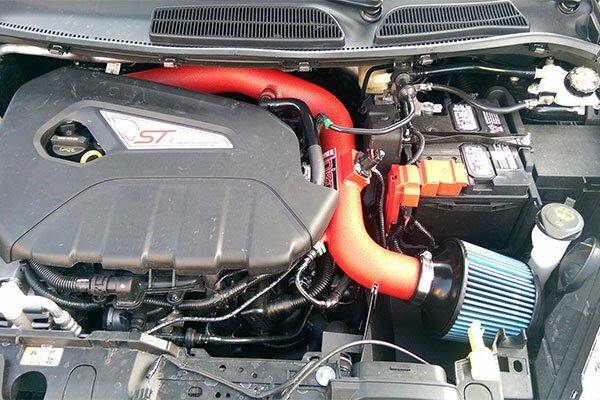 You can really hear the turbo pull air and you get a fairly loud blow off sound with this intake. 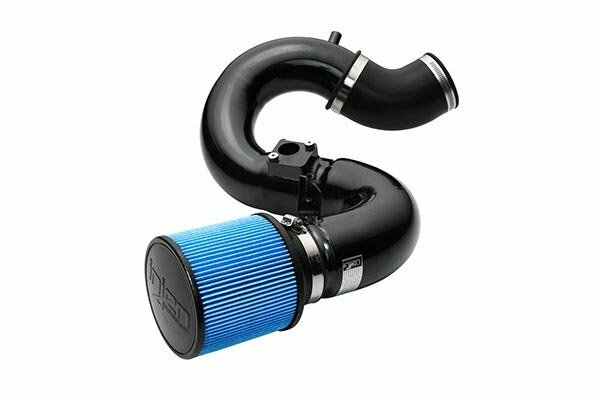 I would def recommend this intake to WRX/STI enthusiasts. Reference # 753-673-778 © 2000-2019 AutoAnything, Inc.